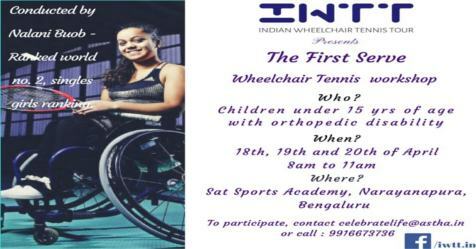 The Indian Wheelchair Tennis Tour (IWTT) is an effort towards promoting wheelchair tennis, a thriving paralympic and international sport. The aim of IWTT is to enable a vibrant competitive environment in the country for these players so that there is greater participation at every level of the game. 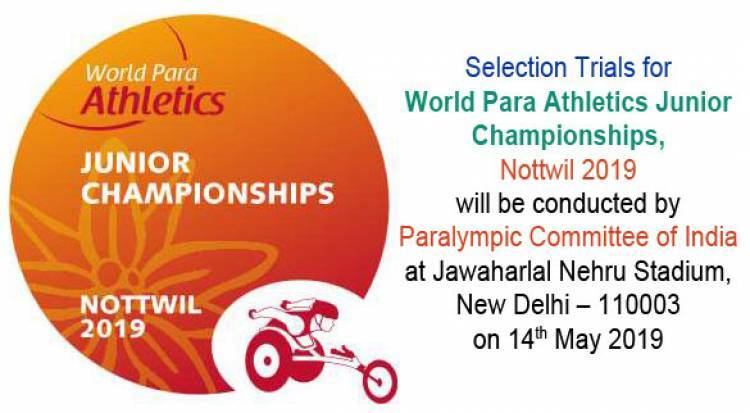 Our aim is to put Indian Wheelchair Tennis on world map in next 3 to 5 years. 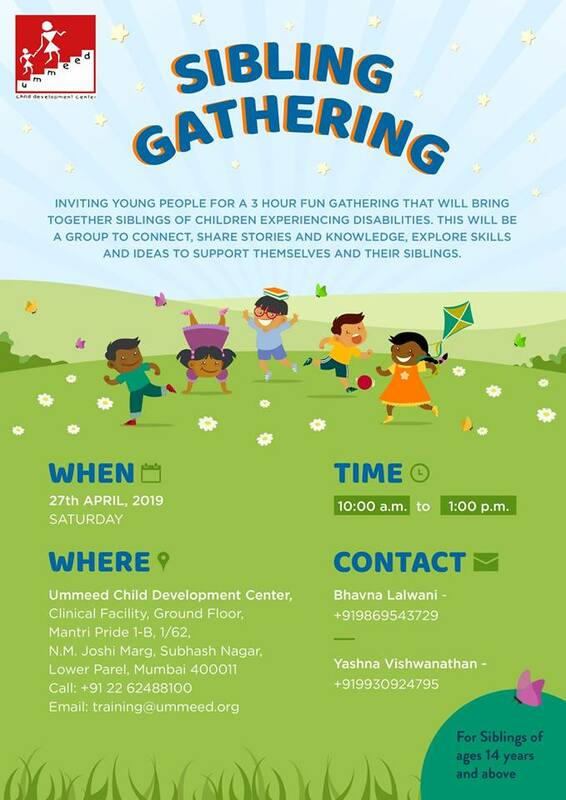 Spread the word and give kids an opportunity of bright future. If you know any kids under 15 years of age with orthopedic disability share this opportunity with their parents. Only few seats are left for the three day workshop!! Hurry! !